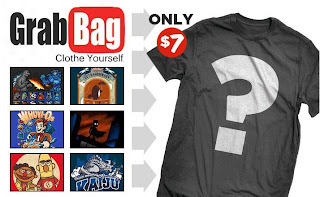 Random shirts, just $7 each! You choose the size, we randomly choose the design! 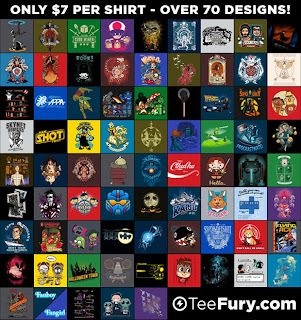 Remember it's a Teefury $7 Grab Bag!